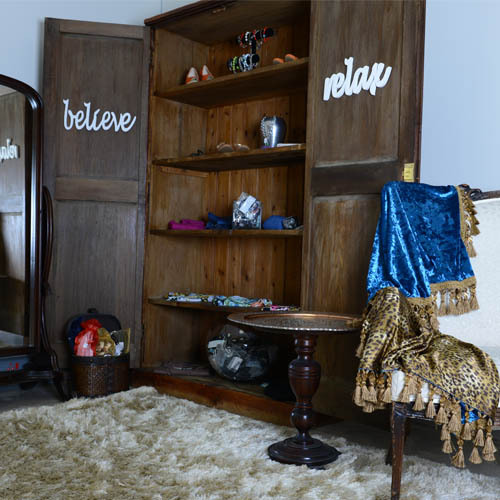 Driven by a passion for clothes and client satisfaction, Bella is the entrepreneur behind the concept store, BELLA AZZURRA, and has built her portfolio through styling high-profile individuals across Africa. Bella studied at Colourworks International, where she qualified as an image consultant. 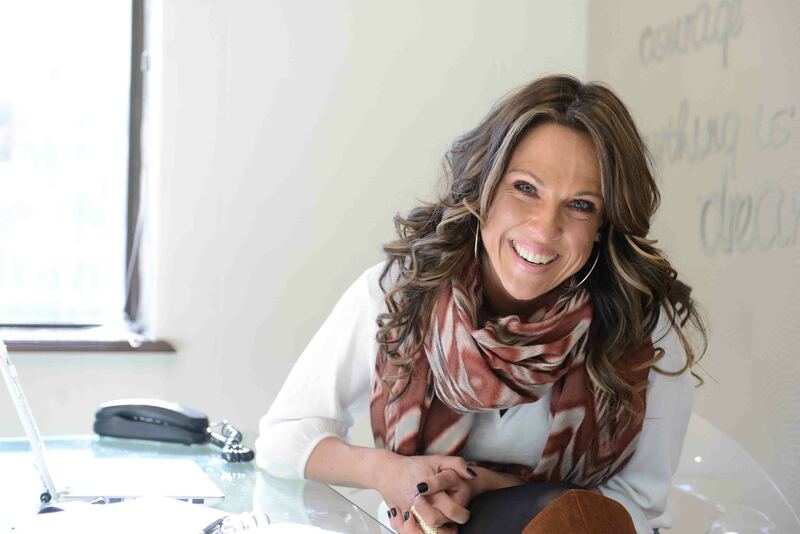 She started wholesaling international brands from Hyde Park, South Africa, then moved her business to Dainfern, where Fashion Lab traded within a concept store. After five years of retail, she finally realized her dream of creating tailored looks for individual clients by creating the Style Lounge. Bella visits companies across the continent to consult on a personal basis. BELLA AZZURRA’s Style Lounge offers clients an entirely new and unique styling experience—providing retail therapy with a difference. 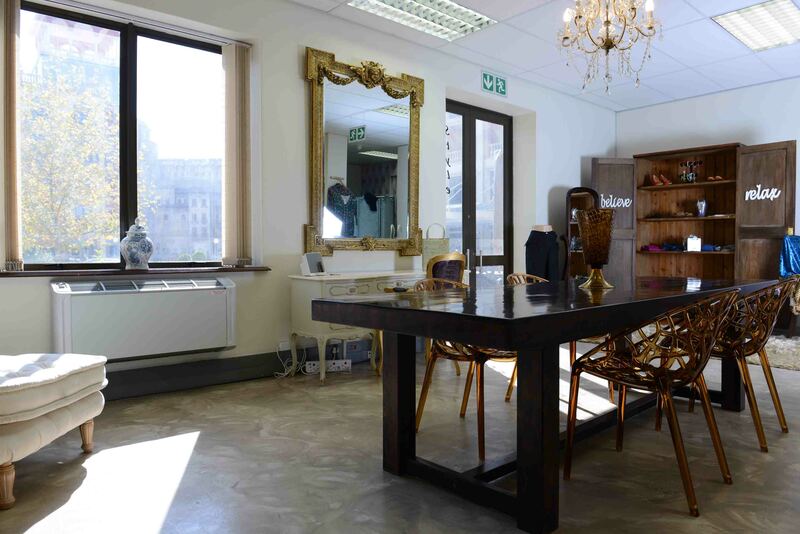 One can choose and purchase from a range of beautiful clothes and accessories while having a personal consultation. 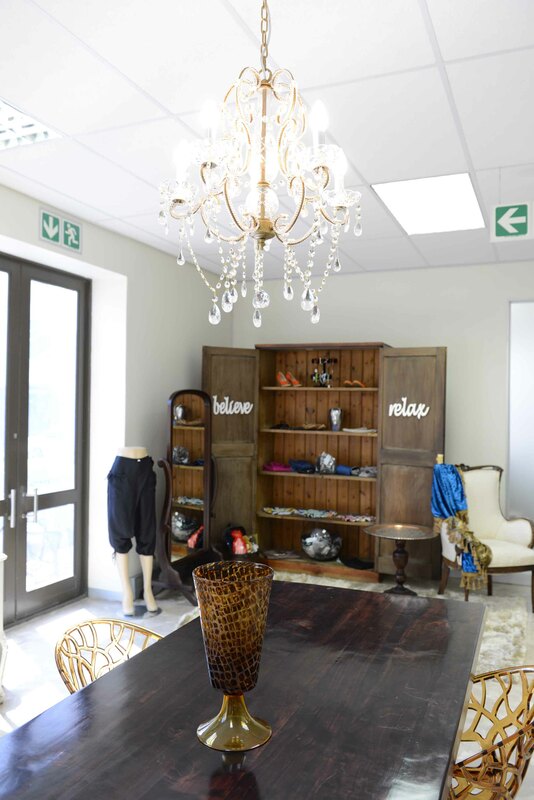 BELLA AZZURRA’s Style Lounge is situated at The Pivot, Monte Casino. Bella together with Chiara-Luca, Founder and Chief Designer of Luca Designs, transformed this once empty bland space into what is now a comfortable, glamorous environment where one is able to relax during their style experience. BELLA AZZURRA’s personal styling caters for all budgets. One can also enjoy a complimentary cappuccino or champagne on the BELLA AZZURRA patio. BELLA AZZURRA’s interactive website (to be launched soon) allows one to access styling tips online, ask for advice and get complete consultations through an online questionnaire, which is answered within 24 hours from submission. A more confident, stylish and elegant you!